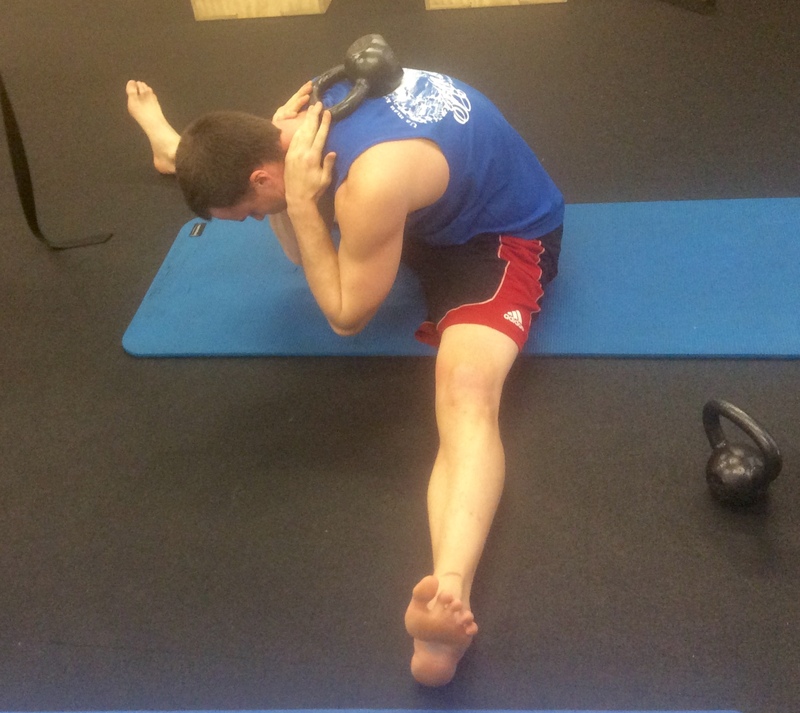 Lower Body Basics Mobility Workshop next Wednesday! I’m having a last minute Workshop on the basics of lower body mobility next Wednesday the 8th, from 6pm to 7:30pm. We’ll be working on getting rid of tension in the muscles, movement, and adding range of motion in the hips, knees, and ankles. The cost is $25 per person. Please RSVP if you want to attend!! Click on the Facebook event link below to check it out! I talk about meditating and working on your mental health just as much as I talk about working out and movement because it is just as important! I’ve recently been researching deeper into the meditation practice and stumbled upon the concept of having "Chakras" in your body. I found this video on Facebook actually, and it explains Chakras in a very simple and understandable way. It’s a little bit long of a video (10 minutes), but it’s definitely worth the watch.